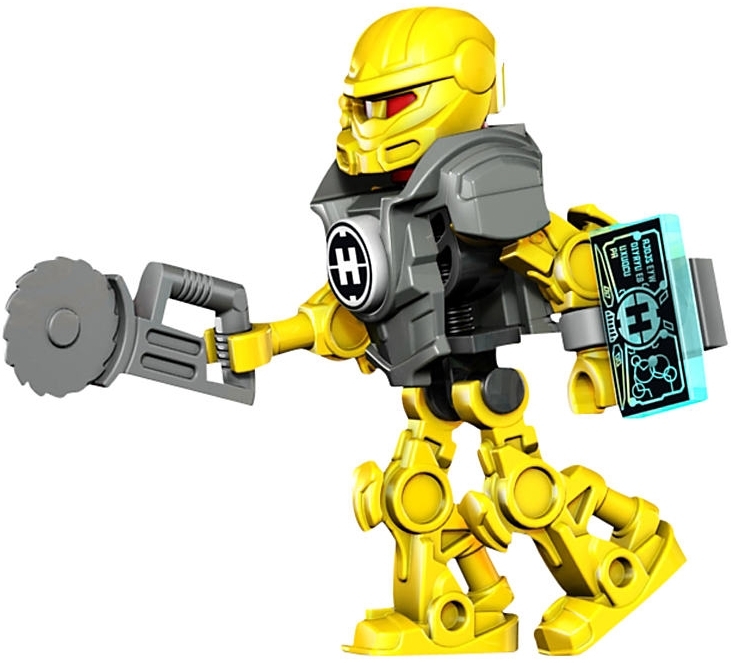 Search for valuable alien fossils with the Hovertron! 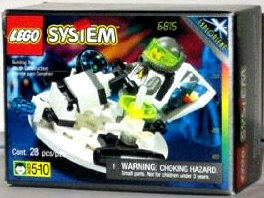 This classic hovering vehicle from 1996 is one of the Exploriens’ vehicles for searching for valuable alien fossils! Includes 1 space explorer minifigure. Search for alien fossils for research and discovery!